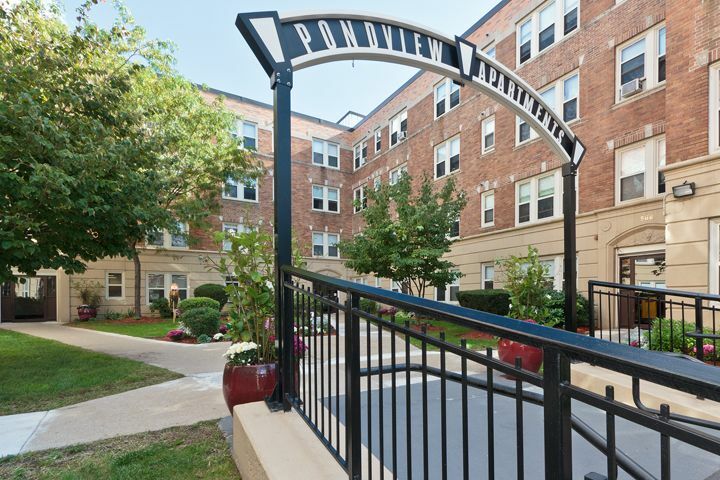 Pond view apartments is a family low income housing apartment subsidized by the federal governments hud (housing and urban development division). Contact pond view apartments for complete details on the current vacancies and housing applications. 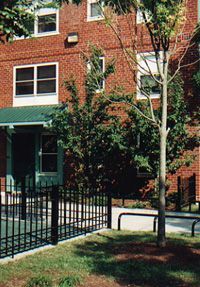 Nate smith house is a senior low income housing apartment subsidized by the federal governments hud (housing and urban development division). Contact nate smith house for complete details on the current vacancies and housing applications. 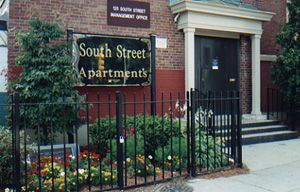 Julia martin house is a low income housing apartment subsidized by the federal governments hud (housing and urban development division). Contact julia martin house for complete details on the current vacancies and housing applications. 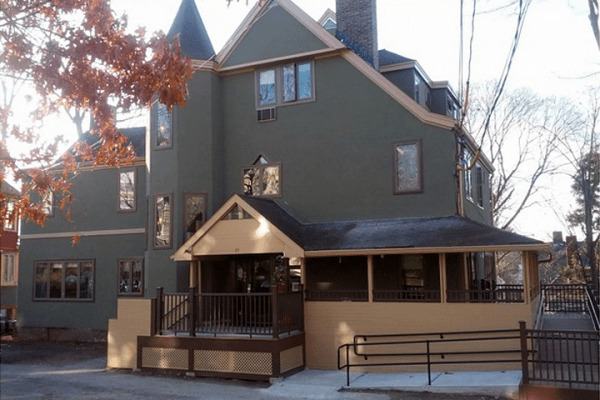 Angela westover house is a senior low income housing apartment subsidized by the federal governments hud (housing and urban development division). Contact angela westover house for complete details on the current vacancies and housing applications. Domicilia iii is a disabled low income housing apartment subsidized by the federal governments hud (housing and urban development division). Contact domicilia iii for complete details on the current vacancies and housing applications. Mhpi iv is a disabled low income housing apartment subsidized by the federal governments hud (housing and urban development division). Contact mhpi iv for complete details on the current vacancies and housing applications. Mhpi iii is a disabled low income housing apartment subsidized by the federal governments hud (housing and urban development division). Contact mhpi iii for complete details on the current vacancies and housing applications. 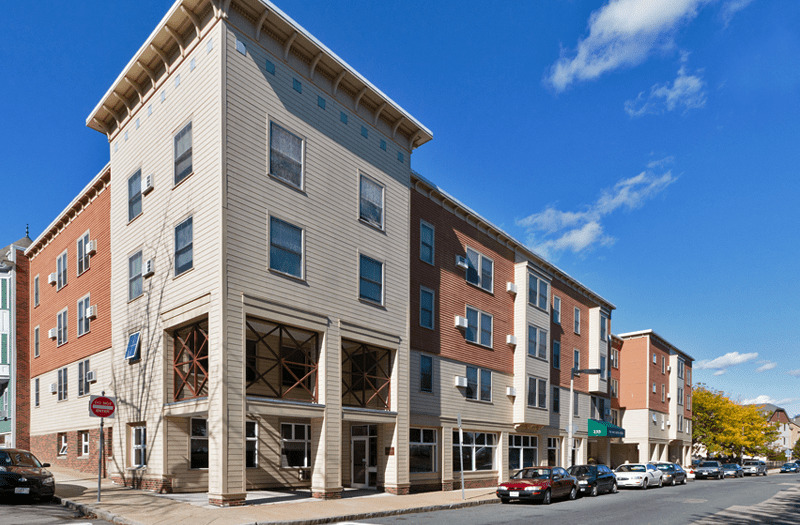 Mhpi ii is a disabled low income housing apartment subsidized by the federal governments hud (housing and urban development division). Contact mhpi ii for complete details on the current vacancies and housing applications. Forest hills is a senior low income housing apartment subsidized by the federal governments hud (housing and urban development division). Contact forest hills for complete details on the current vacancies and housing applications. Farnsworth house is a senior low income housing apartment subsidized by the federal governments hud (housing and urban development division). Contact farnsworth house for complete details on the current vacancies and housing applications. 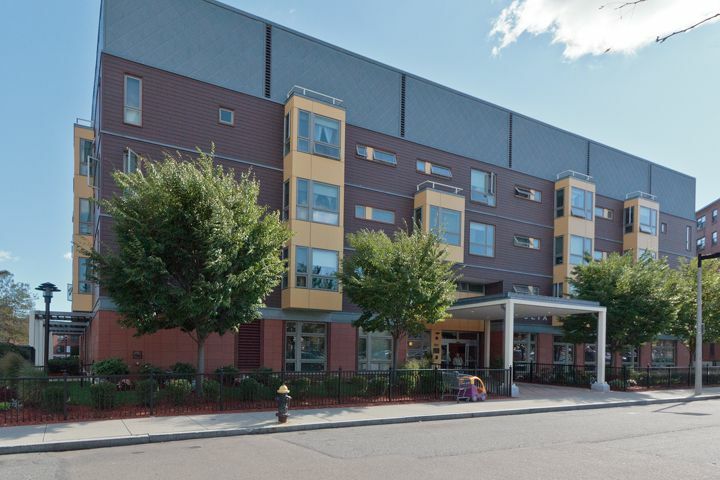 Woodbourne apartments is a senior low income housing apartment subsidized by the federal governments hud (housing and urban development division). Contact woodbourne apartments for complete details on the current vacancies and housing applications. Utilities Included: (user reports): Water is included. Electricity must be paid separately. 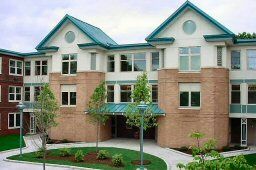 Forestvale is a family low income housing apartment subsidized by the federal governments hud (housing and urban development division). Contact forestvale for complete details on the current vacancies and housing applications.